Canadian alt-rock band and Ernie Ball artists July Talk received a CASBY Award last night, winning Favourite New Song for “Push + Pull,” from their album Touch that was released last month. The CASBYs (Canadian Artists Selected By You) are a Canadian awards ceremony that focuses on independent and alternative music, and is presented each year by radio station 102.1 The Edge. This is the band’s second CASBY award, they also won in 2014 for Favourite New Artist. They also received a Juno Award in 2015 for Alternative Album of the Year. 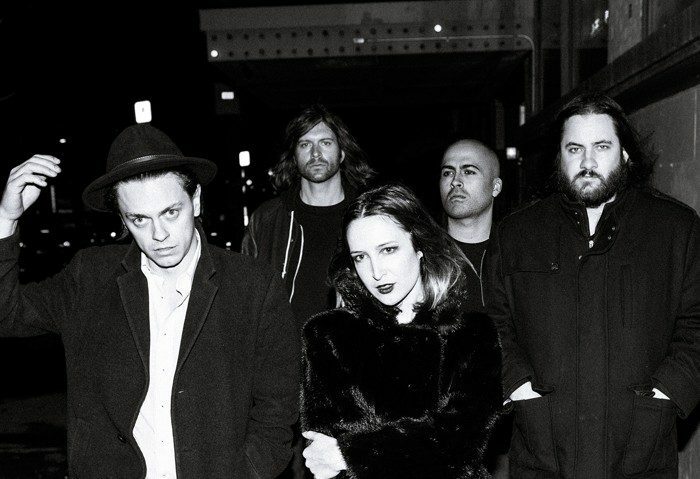 July Talk is on a North American tour through early December in support of the new record, which you can stream in its entirety on Spotify. July Talk uses Ernie Ball strings. Do you? Try a set.